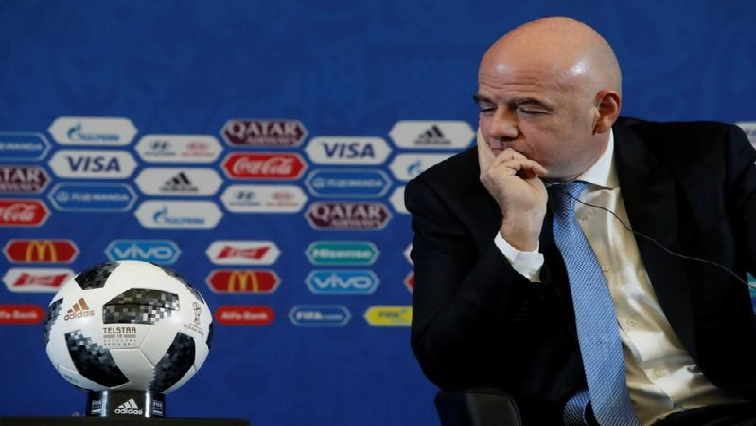 FIFA urges federations, leagues to take hard line on racism - SABC News - Breaking news, special reports, world, business, sport coverage of all South African current events. Africa's news leader. Gianni Infantino says the cases were "sad". “This is really not acceptable. Racism has no place in football, just as it has no place in society either,” said Infantino. FIFA has a “three-step procedure” for games under its control, a system which allows referees to stop and later abandon a match in case of discriminatory incidents. England’s Rose also said recently that he could not wait to leave football because he had had enough of the racism in the game and was frustrated by the response of the authorities to the abuse. This entry was posted on 13 Apr 2019,07:05PM at 7:05 PM and is filed under Sport, Homepage Featured Story Slider. You can follow any responses to this entry through the RSS 2.0 feed. Both comments and pings are currently closed.